Get the ihail app, book online, text, or call. 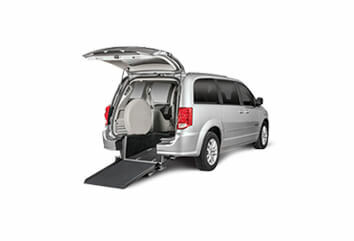 We make getting a ride easy. 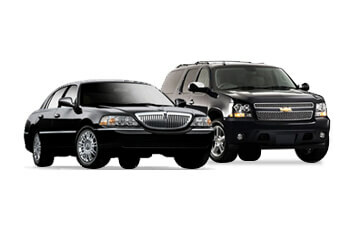 You pick the ride that best suits your needs and we'll pick you up. We believe in transparent and consistent prices. And we accept the payment method that works best for you. 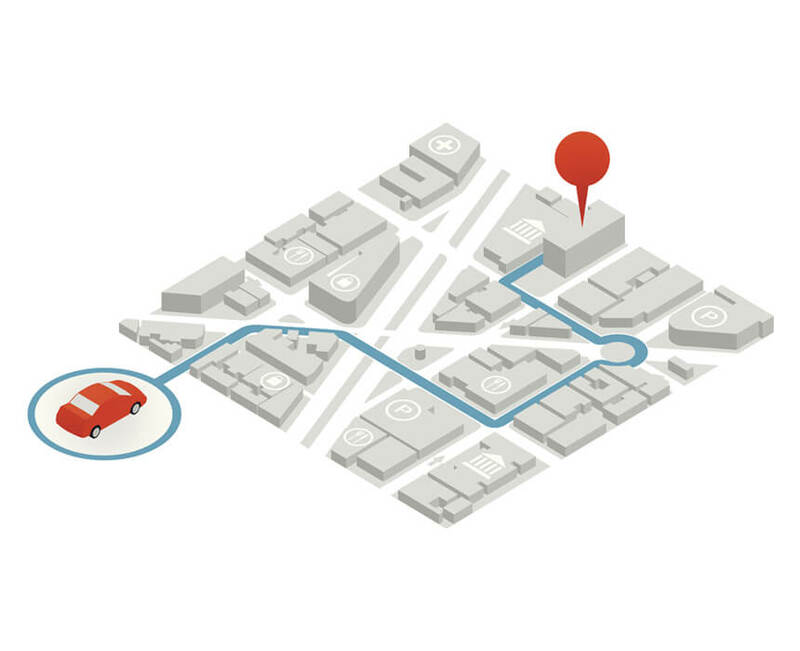 Need to confirm or track your ride? Review your booking details and get real-time status updates by clicking on "My Ride Status" below. You will also have the option to cancel your booking online. Remember, we always send a text confirmation with a link to track your booking directly. At T-Plus, we want you to be in the know! Receive 10% off your trip to the airport. Receive 20% off your trip from the airport. 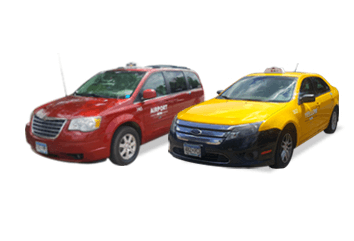 With over 40 years of successful transportation experience in the Minneapolis-St. Paul area, we know how to meet the needs of every rider. We're your ride company for anywhere you need to go, whenever you need to go there.